An exceptional game of golf awaits you at Vesper-Country Club. 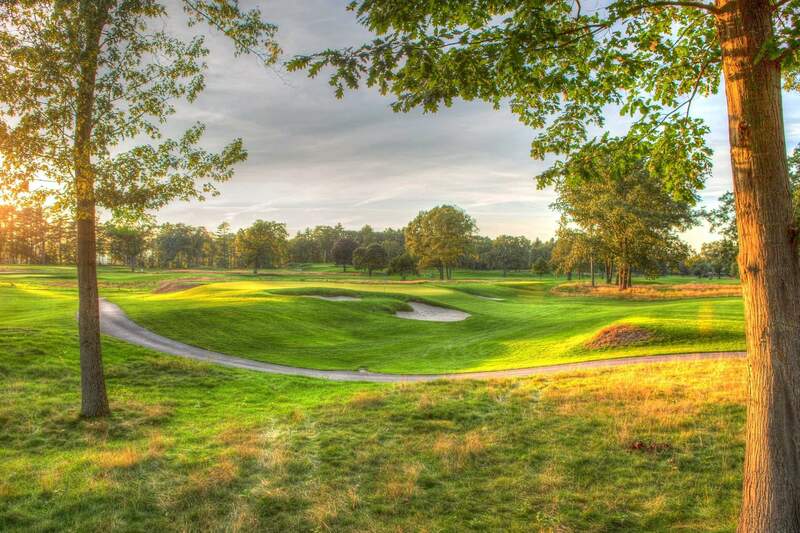 The golf course at Vesper Country Club spans both Tyngs Island as well as the neighboring shore, providing golfers with magnificent views of the Merrimack River and surrounding countryside. Designed by renowned designer, Donald J. Ross, the golf course features 6,784 yards of golf for a par of 72. In 2008, the membership voted to entirely rebuild all 18 greens to U.S.G.A. specifications and to restore the bunkers. The rebuilding of the course was overseen by architect Brian Silva, who was faithful to the original design and plans of Donald Ross. This extensive project was completed at the end of 2009. The mastery and creativity of the design is showcased through the challenges of a game at Vesper: complex bunker layouts, intriguing approaches, and challenging putting greens, all incorporated into the native landscape with taste and innovation. From the wide fairways and undulating greens, players can enjoy the spectacular natural beauty of the Merrimack Valley.